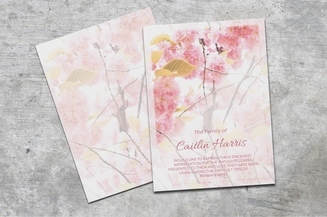 A keepsake is a memorial gift that serves as a remembrance to the funeral attendees. 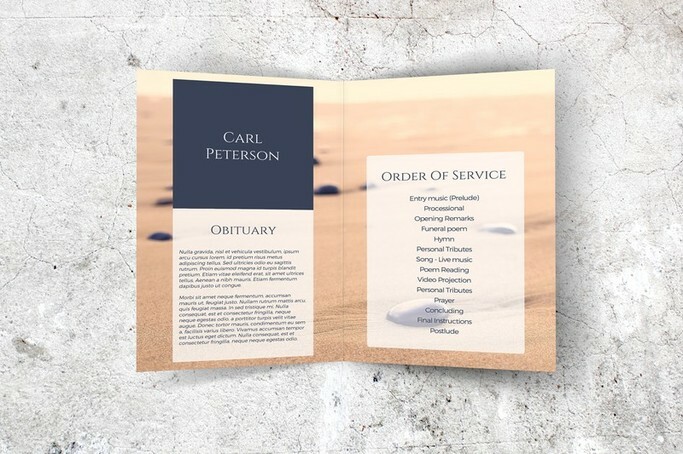 This is also a heartfelt and consoling way to pay tribute to the departed. 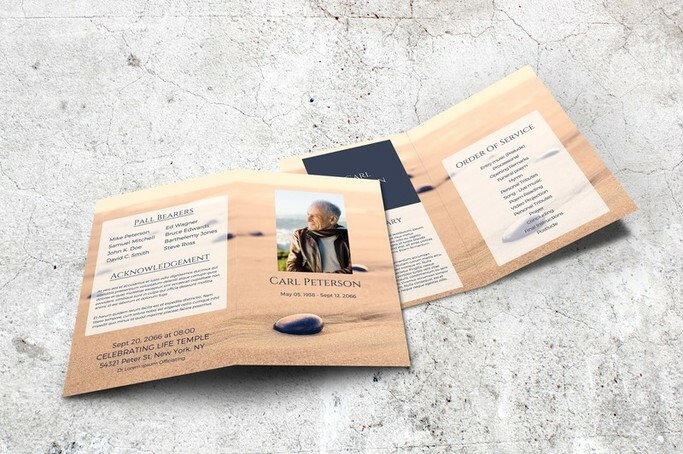 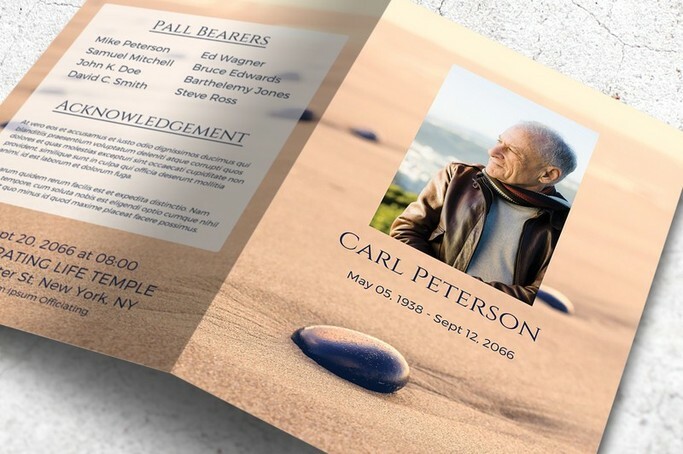 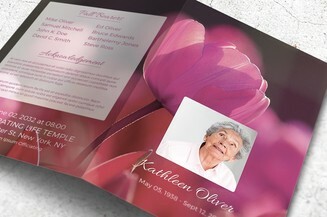 This premium funeral program template features a very beautiful sand and stone layout that you can customize in minutes so you can print the document and distribute it to friends and family members. 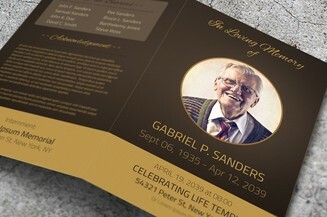 Present them with a memorable gift that they will treasure for a lifetime.